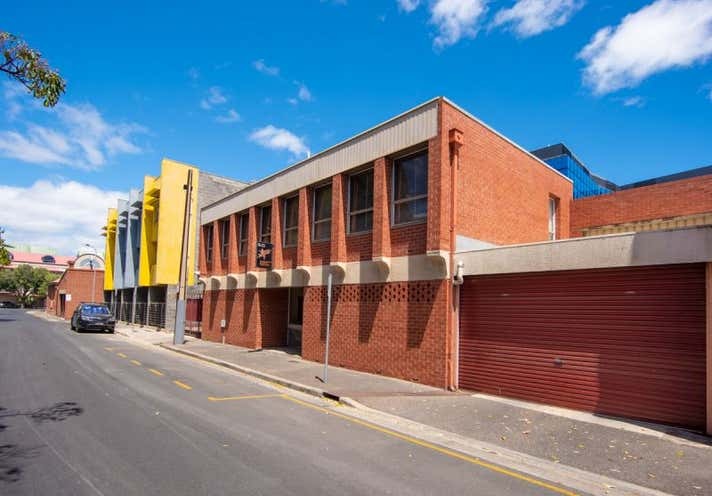 19-23 Cypress Street, Adelaide comprises an affordable freestanding Torrens Titled office/warehouse building situated in the popular eastern side of the CBD in close proximity to the new Calvary Hospital. The building provides approximately 630 square metres across a two storey office section to the front and a solid brick, high bay warehouse to the rear which is currently used for parking 15-20 vehicles. Whilst being well-suited to owner-occupation or investment in the short term, the future development potential of the site cannot be understated. 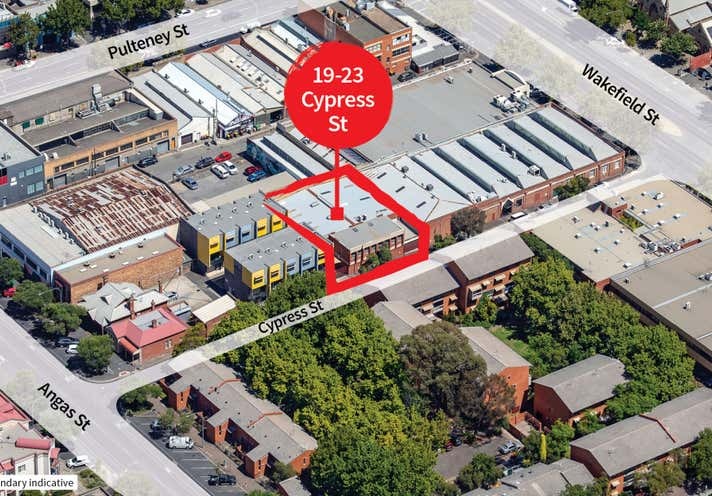 Comprising approximately 609 square metres over three titles, the property sits in the Capital City zone allowing for a broad range of uses up to 53 metres in height (subject to statutory consents). 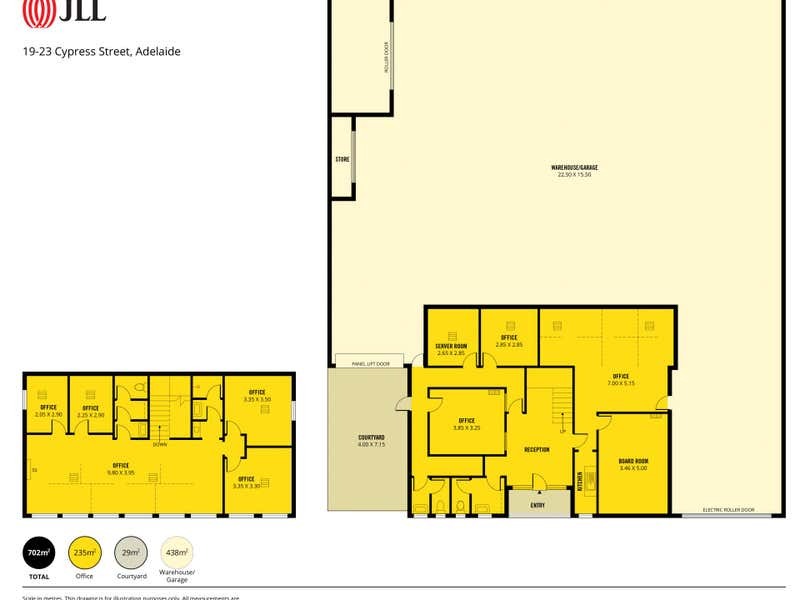 The property is leased to APOSS until the end of June 2019, generating valuable holding income of approximately $5,500 per month (plus GST). For further information or to arrange an inspection, please contact exclusive selling agents JLL.